As Father’s Day nears, it’s time to start thinking about dad’s big day! Celebrating fathers in June might seem like a tradition as old as time, but it’s actually not. Father’s Day was not celebrated in the United States until the 1900s, and in fact, it was inspired by Mother’s Day. When Mother’s Day was first being celebrated in the early 1900s, some people thought that dad should be given a day of celebration as well. But the tradition of Father’s Day was slow to catch on; many people didn’t think their dads would want a sentimental holiday! In 1913, a bill was introduced to Congress to make a national day of celebration for fathers, and in the 1920s, President Calvin Coolidge urged state governments to make Father’s Day an official holiday. Still, people were slow to embrace the holiday. But Father’s Day eventually became a widely celebrated event. Decades later, it got its official designation under President Nixon. In 1972, Nixon established a permanent observance of Father’s Day nationally. It has been celebrated on the third Sunday of June every since! 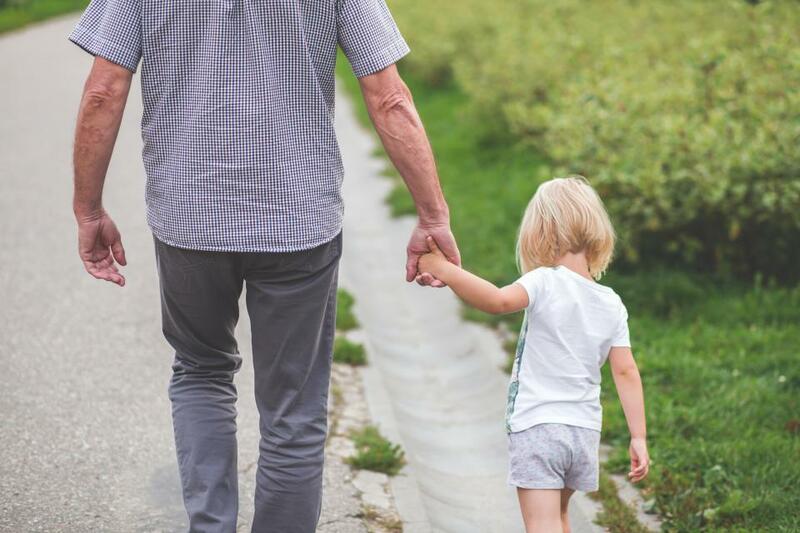 Even though the U.S. didn’t celebrate Father’s Day before the last century, many cultures have been honoring fathers on a religious day for hundreds of years. Many dominantly Catholic countries in Europe and South America celebrate fathers on March 19th, the feast day of St. Joseph. Though most countries celebrate the holiday on the third Sunday of June, many prefer to have it later in the year. For example, in Australia, Father’s Day is celebrated during the first Sunday of September! No matter when it’s celebrated, Father’s Day is a great time for families to spend together. Have dads do something fun with their kids, like going to the park, building something, or simply hanging out. Whether you’re getting him a new necktie or a simple hug, dad is sure to appreciate the gesture. So make sure to show your dad how much he’s loved this time of year! 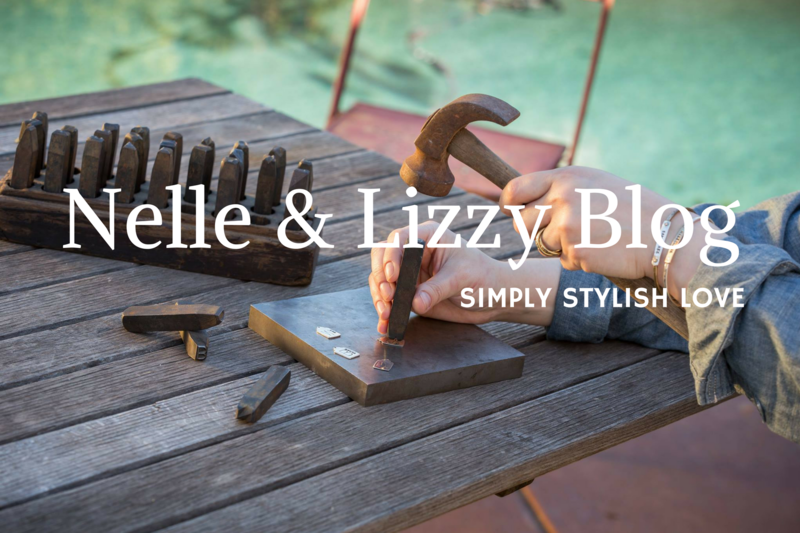 From your friends at Nelle & Lizzy, have a wonderful Father’s Day!